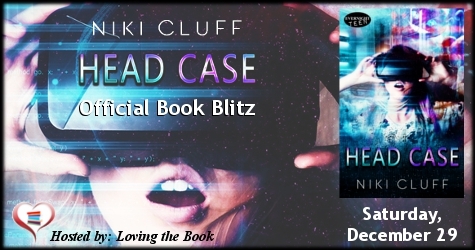 Head Case by Niki Cluff Official Book Blitz! Niki Cluff lives in Northern Arizona with her husband, three children, and Great Dane who also doubles as a pony. For the last four years, she has worked as a literary intern sorting through queries while writing her own books. When she isn't writing or watching BIGBANG and EXO videos, she's sketching, playing video games (Legend of Zelda is her favorite), crocheting, and cooking. Copycat recipes are her specialty. She's also a massive anime fan (Sailor Moon forever!) and hopes to visit Tokyo some day. Allyson has been in a coma for the last nine months. What’s worse, she can hear everything the doctors say. She knows they’re keeping her in a coma and that she’s at the mercy of the hospital's First-in-Human trial—a VR system implanted in her brain for a second chance at life. Welcome to the Cover Reveal for The Winnowing (Stanley & Hazel #2) by Jo Schaffer with Giveaway! Welcome to the Cover Reveal for The Winnowing (Stanley & Hazel #2) by Jo Schaffer with Giveaway presented by Month9Books! Be on the lookout for this upcoming title, and be sure to enter the giveaway at the end of the post! 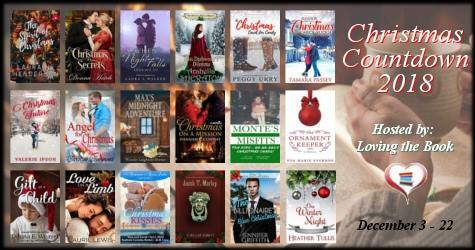 HEATHER TULLIS has been reading romance for as long as she can remember and has been publishing in the genre since 2009. She has published more than twenty books. When she’s not dreaming up new stories to write, or helping out with her community garden, she enjoys playing with her dogs and cat, cake decorating, trying new jewelry designs, inventing new ways to eat chocolate, and hanging out with her husband. Learn more about her and sign up for her newsletter on her website. Deception by Leah Moyes Official Book Blitz!